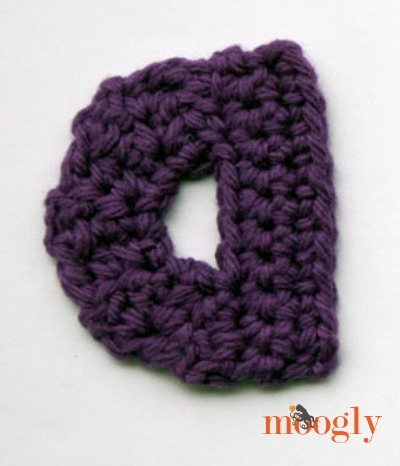 Free #Crochet Patterns: the Moogly Lowercase Alphabet! 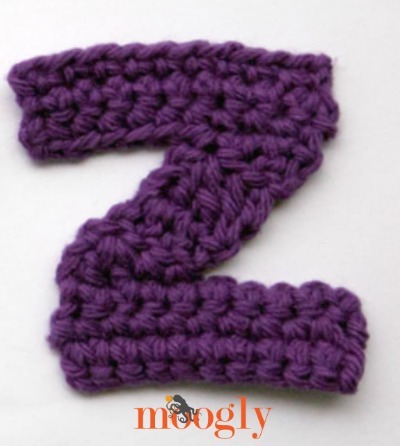 The Moogly Crochet Alphabet led to a request for Numbers…. and now at last I’ve finished the lowercase set! I kept the same “font” as the capitals as much as possible, making them perfect to mix and match. I hope you enjoy them! 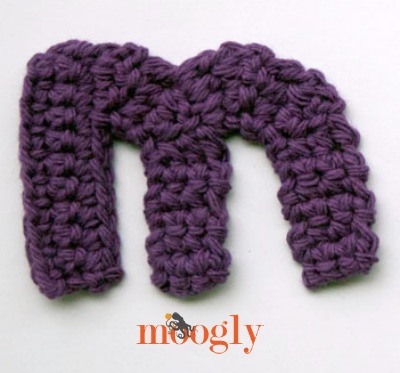 These letters can be made with any yarn and the hook you think gives the best result. 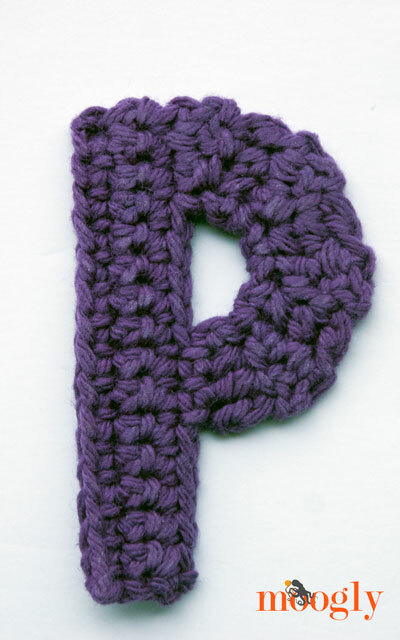 For these letters I used a US – F, 3.75mm hook, and worsted weight kitchen cotton yarn. 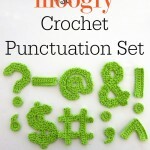 The amount of yarn used for each letter is minimal of course. 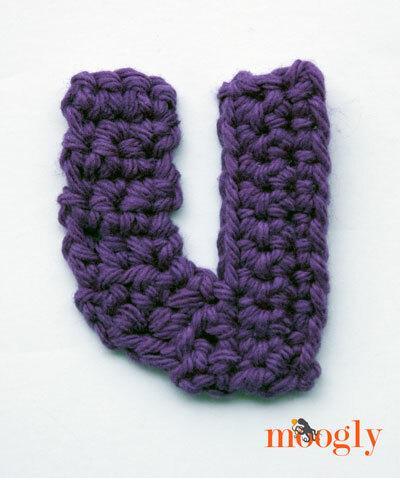 Gauge itself is unimportant – for smaller letter, use a smaller hook and thinner yarn, for bigger letters, vice versa! For this lowercase set I also tried to simplify things a bit – many of the capitals are rather complicated. The lowercase letters are, fortunately, much easier overall! Row 6 – 11: Repeat Rows 4 – 5. Break yarn and whip stitch Row 11 to Row 3. Row 4 – 13: Repeat Rows 2 – 3. 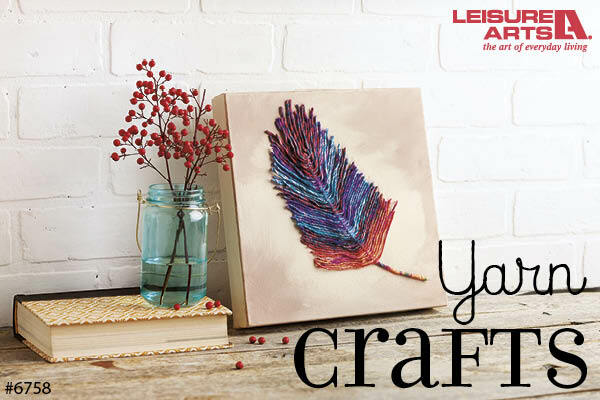 Break yarn and finish off. Same as Letter B, just flip it over! Row 4 – 14: Repeat Rows 2 – 3. Row 15: Ch 5, skip the ch closest to the hook, sc 4; break yarn and finish off. Sew end of 4-sc crossbar in place. Row 4 – 9: Repeat Rows 2 – 3. Row 10 – 18: Ch 1, sc 3; turn. (3 sts) Break yarn and finish off. 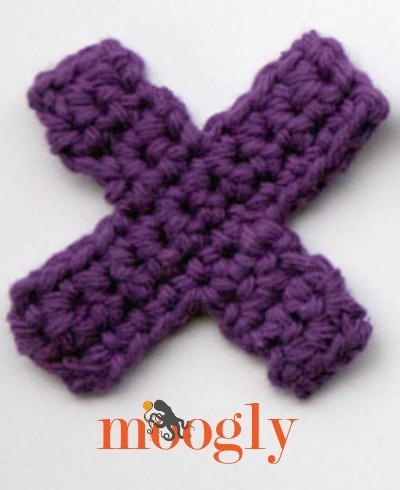 Row 19-21/22-24 (crossbar): Join to side as shown and sc 3 across for 3 rows. Repeat on opposite side. 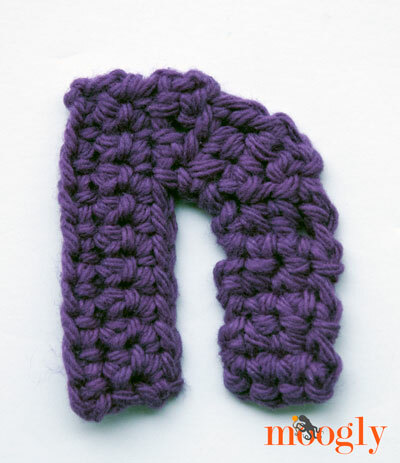 Row 21 – 26: Repeat Rows 19 – 20. Break yarn and whip stitch Row 26 in place as shown. Row 2 – 3: Ch 1, sc 15; turn. (15 sts) Break yarn and finish off. Row 6 – 7: Repeat Rows 4 – 5. Row 8 – 12: Ch 1, sc 3; turn. Break yarn and finish off. Row 10 – 17: Ch 1, sc 3; turn. (3 sts) Break yarn and finish off. Row 2 – 3: Ch 1, sc 15; turn. (15 sts) After Row 3, break and finish off. Row 7: Ch 1, sc, hd. dc; break yarn and finish off. Row 16 – 17: Repeat Rows 14 – 15. Row 18 – 22: Ch 1, sc 3; turn. (3 sts) Break yarn and finish off. Row 4 – 15: Repeat Rows 2 – 3. Break yarn and whip stitch ends together. 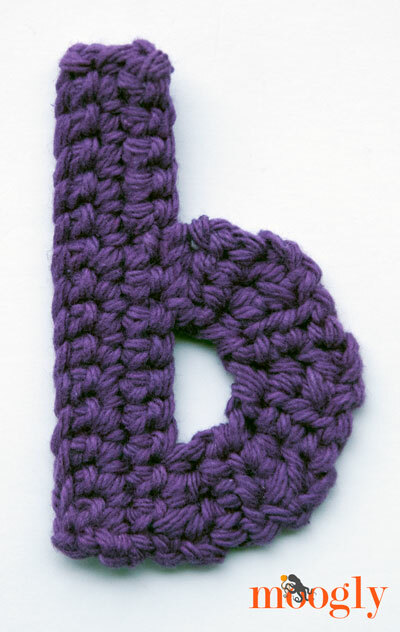 Same as Letter B, just flip it over and around! 9 – 14: Repeat Rows 7 – 8. Break yarn and whip stitch Row 14 to Row 6. Row 6: Repeat Row 4. Break yarn and finish off. Row 5 – 8: Repeat Rows 3 – 4. Row 10 – 13: Repeat Rows 3 – 4. Row 14: Repeat Row 3. Row 16: Ch 1, sc, hdc, dc; break yarn and finish off. Row 4-6/7-9 (crossbar): Join to side as shown and sc 3 across for 3 rows. Repeat on opposite side. Same as Letter N, just turn it upside down! Special Stitch: Wide sc2tog – insert hook in next st, yo and pull up a loop, skip the next st, insert hook in the next st, yo and pull up a loop, yo and pull through both loops. Row 1: Ch 40, skip the ch closest to the hook, sc 10, wide sc2tog, sc 6, 3 sc in next st, sc 6, wide sc2tog, sc 10; turn. Row 2: Ch 1, sc 9, wide sc2tog, sc6, 3 sc in next st, sc 6, wide sc2tog, sc 9; turn. Row 3: Ch 1, sc 8, wide sc2tog, sc 6, 3 sc in next st, sc 6, wide sc2tog, sc 8; break yarn and finish off. Row 1: Ch 12, skip the ch closest to the hook, sc 11; turn. Row 2 – 3: Ch 1, sc 11; turn. After Row 3, break yarn and finish off. Row 23: Ch 1, sc, hdc, dc; break yarn and finish off. 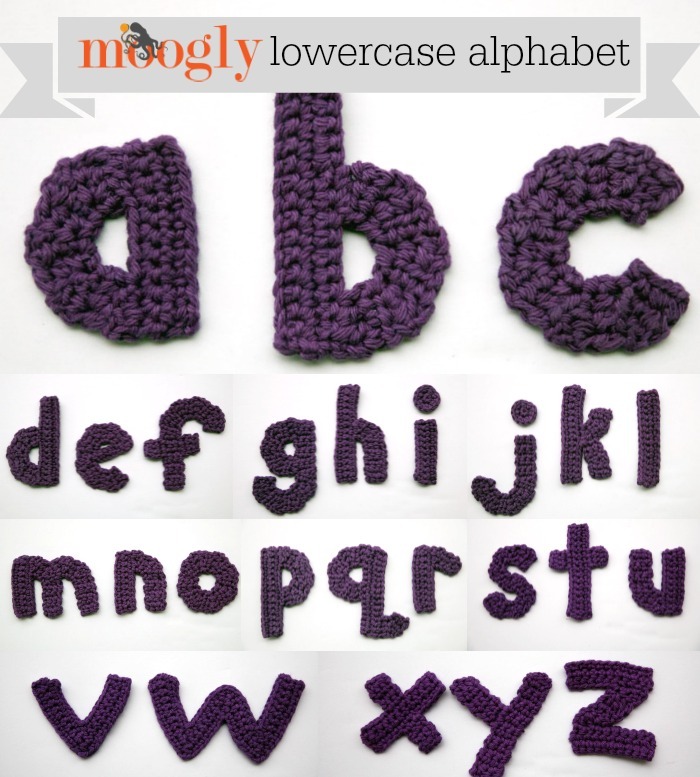 After you’ve made your chosen letters, and woven in all those ends, it helps a LOT to block them! There are several methods to do so. On the uppercase alphabet and numbers, I used steam blocking. However, for this set I used a hot iron and Faultless Professional Formula Heavy Starch (with Lavender scent! 000!). That is an Amazon affiliate link, but you can also usually purchase it at local stores, for less. It worked so so well, and it’ll be my go-to method for appliques for now on! 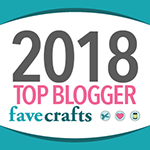 It really helped me get the letters in the shape I wanted – and stay there! If you use spray starch, be sure to test it on a throwaway swatch first, and only set the iron as high as recommended for the yarn you’re using. Because I used cotton, I could get it very hot. But if I’d done that with acrylic it would’ve melted. This method will work better with some yarns than others, so definitely experiment before trying it on a piece you want to use and keep. 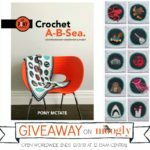 Crochet A-B-Sea by Pony Tate: Giveaway! Love it! I think I might need to make a name sign to hang above my daughters crib! 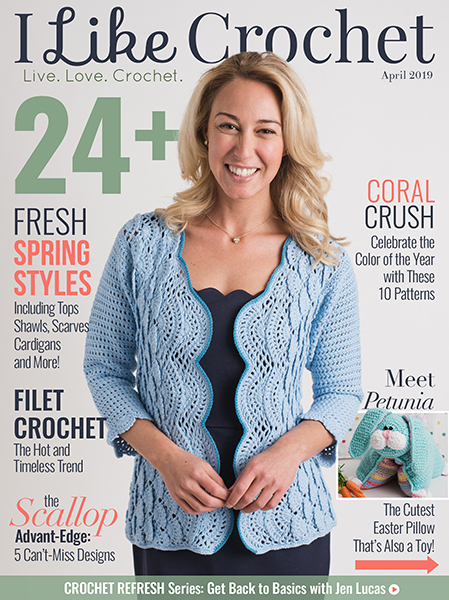 This is wonderful, I want to make a baby blanket with words, and have been struggling with how to crochet within the blanket and get everything spaced properly. This will be perfect!! You are so talented!! Thank you for sharing this! 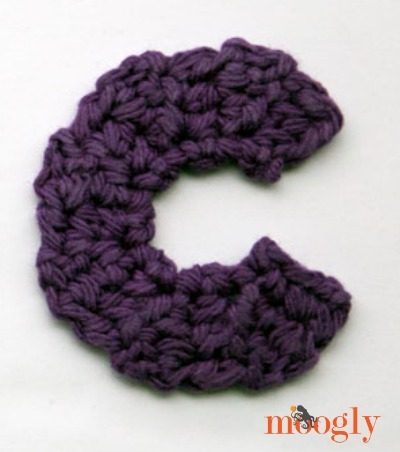 I’ve been searching the internet for crochet alphabet patterns that are simple and easy to follow. Good thing we have you and this blog. Continue to inspire people. If you’re celebrating Christmas: Merry Christmas! Thank you so much Misha! Happy Holidays to you and yours as well! Thanks a million, just in time for a few gifts I needed to put names on. I appreciate you sharing all of these wonderful patterns. Thank you for sharing! I’d like the capital letters too pls!!! 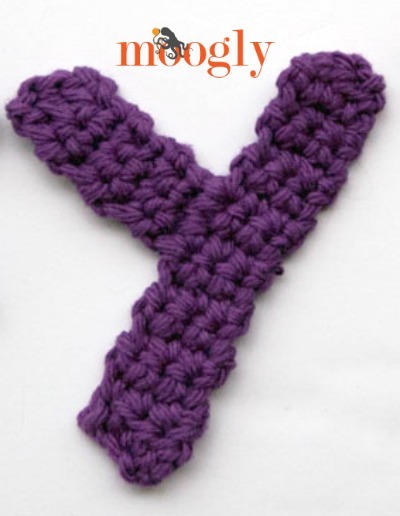 I crochet family names for the public!!! Love it! Really nice work and thanks for making it free! I have been hoping you’d release these soon. I am making a blanket with a quote appliqued on it and I am so glad that I’ll be able to do lower case letters now! Thank you, thank you, thank you! Hi Donna! You’d join at about Row 7 of the “n” – does that help? It sounds like you missed one of the sc 3 rows in the middle. That can make all the difference! i would like to thank you so much for these! i made the numbers and lower case letters for the boy. they turned out great and i hope she would love them too. i did have a question while i was on letter ‘e’ (lower case). 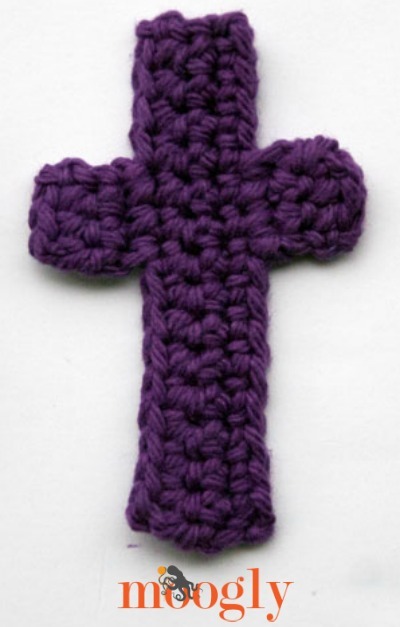 after i did the sc-4, i did not know where to sew the end of the cross bar. i was also unsure if the sc-4 was the cross bar indeed. i however did it..but i thought i could do it if you gave me some clarification. i wanted to say again, i’m so in love with your work. CAN THE LETTERS AND NUMBERS BE MADE LARGE ENOUGH SO THAT MAGNETS CAN BE GLUED AND POSSIBLE CONNECTED IN THE PATTERN. MAGNETS THAT ARE GLUED HAVE THE POTENTIAL OF FALLING OFF SO IT WOULD LIMIT THE MINIMUM AGE. I am making a baby blankets and want to put their names on it. I have successfully made the capital A for one and the capital I for the other. 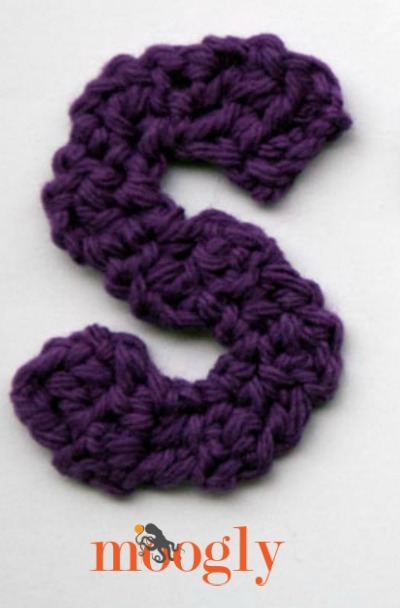 I’ve also successfully made the lowercase a but I made the lowercase s and it’s the same size as the I instead of the a. I tried using a smaller hook but the height was the same still. Hi Katie! I’m not sure why that is the case, you may be able to sew it so that lays smaller. 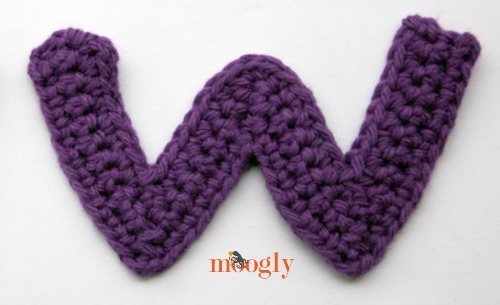 This may seem like a really basic question, but how would one apply these to a blanket. 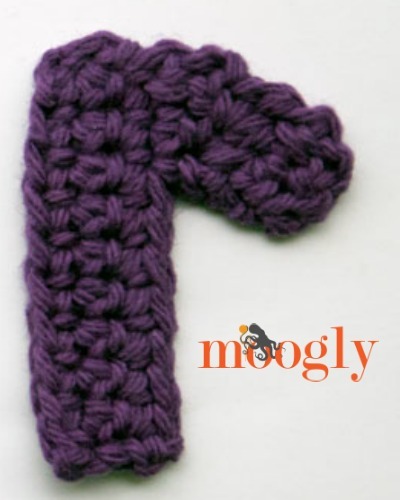 I’m working up the Loopy Love Blanket (https://www.mooglyblog.com/loopy-love-blanket/) in a solid color with a boucle yarn and I’d like to add the baby’s name to one corner. 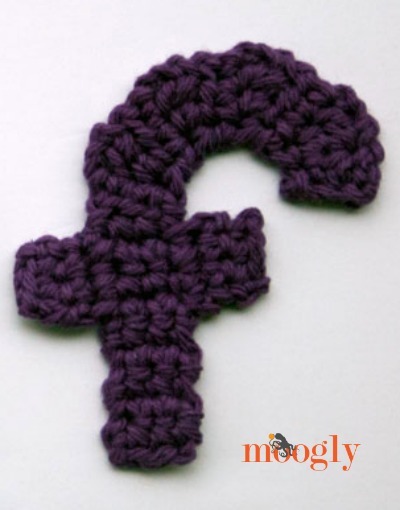 I want it to look good from both sides without having to add a backing to the blanket. 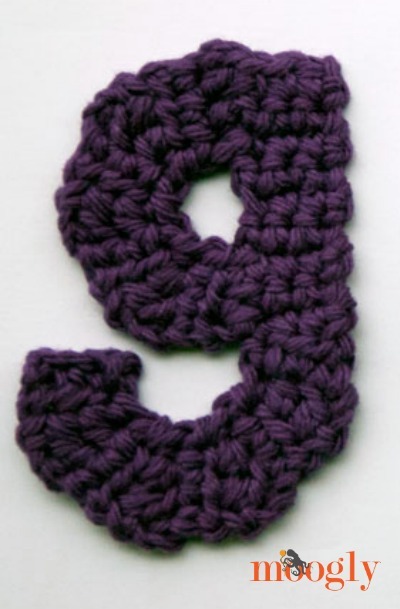 Would I just slip stitch around the outside of each letter onto the blanket as best I can?? 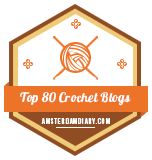 I’m not at total novice to crochet, but also not that experienced. Thank you so much!! 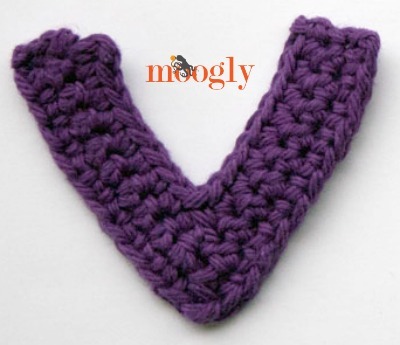 The Loopy Love Blanket is a tricky one, as it’s kinda lacy and open. 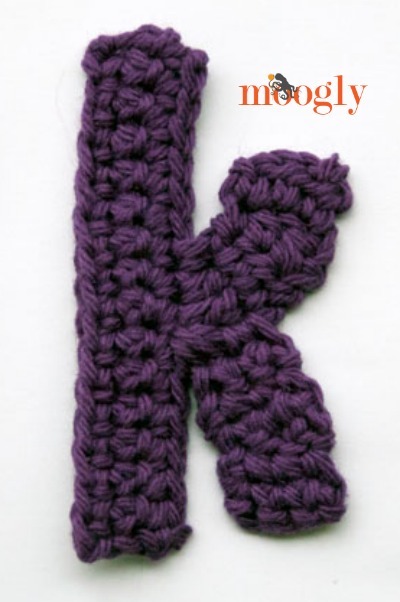 For that one in particular, I might recommend doing two of each letter, and sandwiching the blanket between them, then sewing the letters together. Generally speaking though, I would recommend sewing them on with a needle, going through just the strands of yarn on the side you are sewing too. 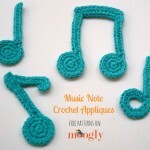 It’s fiddly, but the best method I know. Hi. 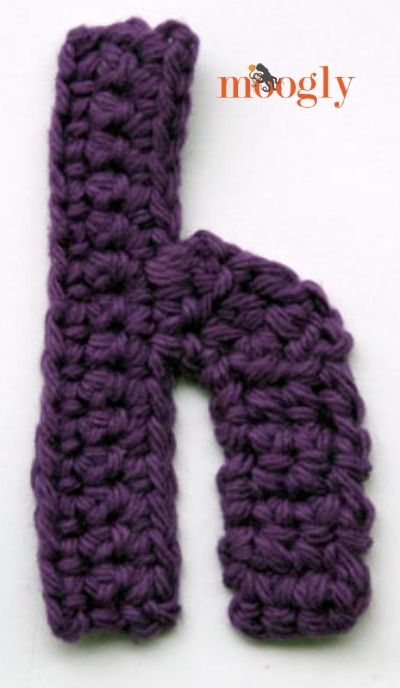 I love the alphabet patterns that you made but is it possible to downsize the letters? I’m having a hard time adjusting it. Can you help me? Thank you! Hi Daisy! 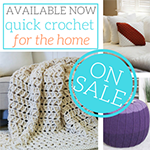 The best way to downsize them is a smaller hook and thinner yarn. Otherwise it’s a new font and new designs! 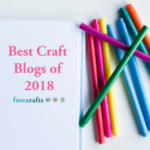 I love that you are so helpful and creative. 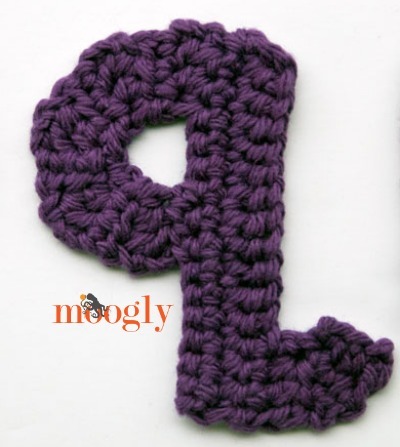 I saw these letters, numbers and etc and was wondering if these could be used as a center for a square? 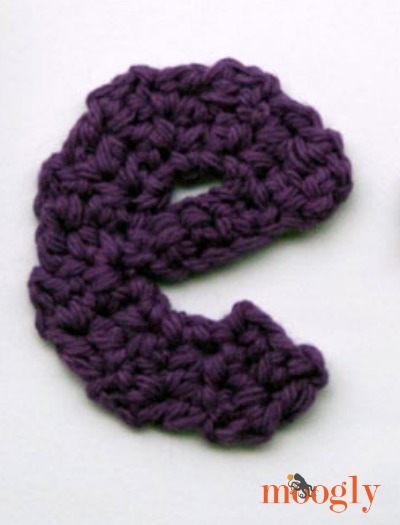 Is it possible to do your letters and etc first, then crochet around them to create a square? If so, is there some instruction/pointers on this? 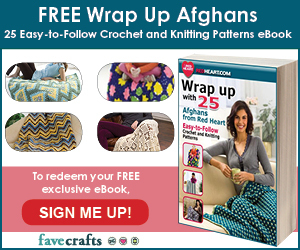 I was thinking of creating blankets for all my grandchildren for this year’s Christmas. Thank you so much, BJ! I think that’s a really neat idea! 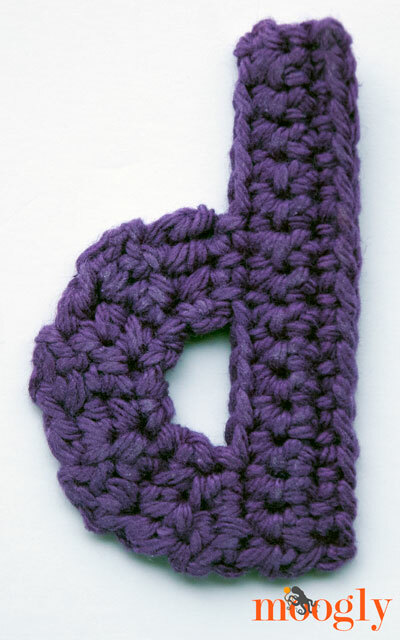 Each letter would have to be a bit of a custom job, of course, but I think the easiest method would be to do a few rounds of stitches to turn it into a circle – using taller stitches on the thinner parts of the letter, shorter stitches on the bigger dimensions, etc. 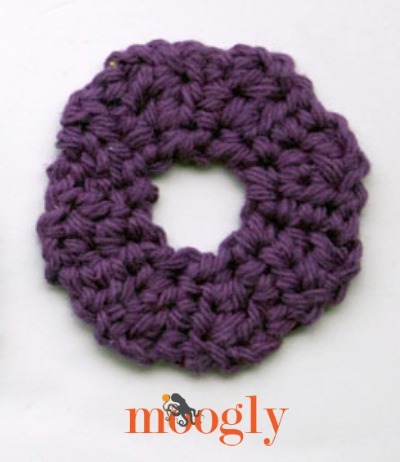 Then you can turn a circle into a square in just a round or two. 🙂 Trying to get the square shape at the same time as edging the letter would be too tricky, I think. But then it might depend on the shape of that particular letter!